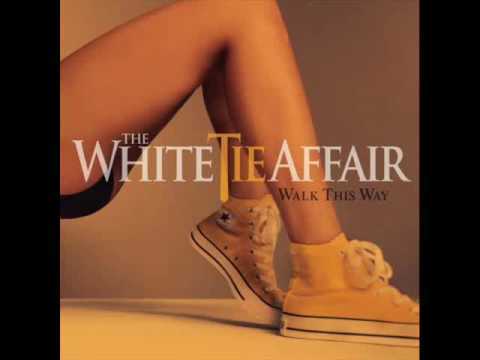 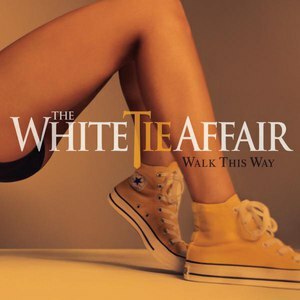 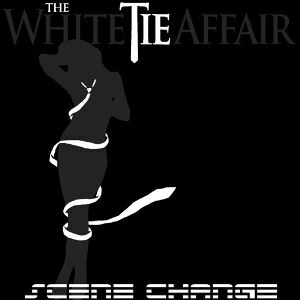 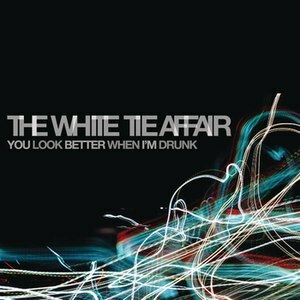 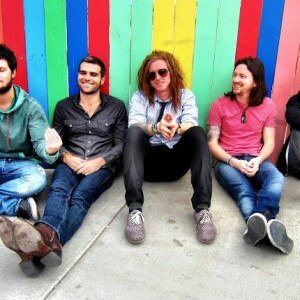 The White Tie Affair (aka TWTA) is a pop rock/electronica band from Chicago, Illinois. 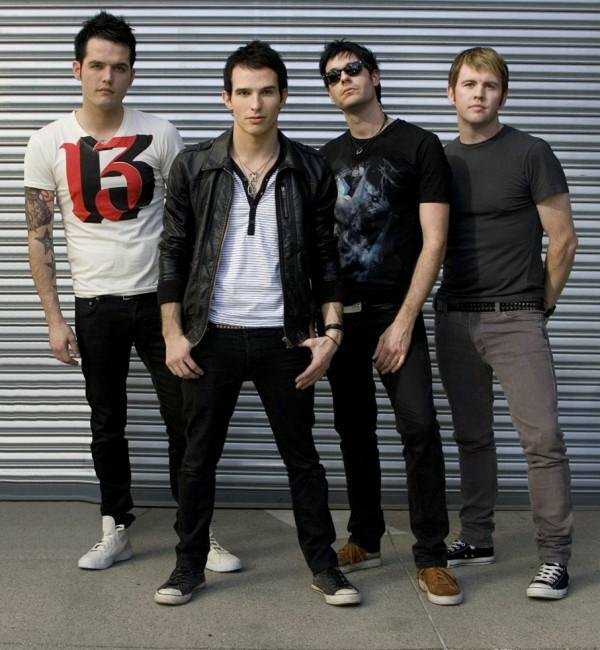 The members consist of: Sean-P (guitar), Chris Wallace (vocals), Tim McLaughlin (drums) (Tim is no longer in the band) and Ryan McLain (keyboard). 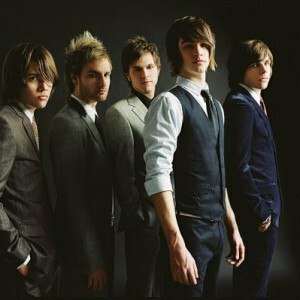 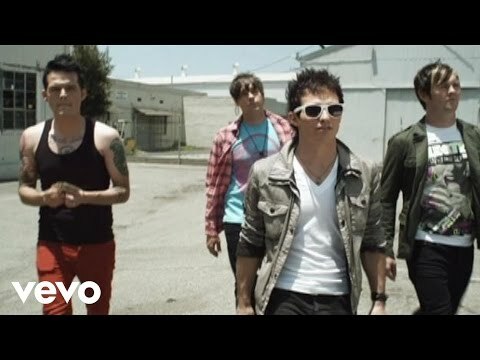 In early 2007, the band signed with Epic Records/Slightly Dangerous and released their debut album, Walk This Way in April 2008. 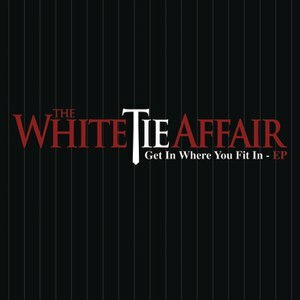 The album contains the band's two singles, "Allow Me To Introduce Myself…Mr. 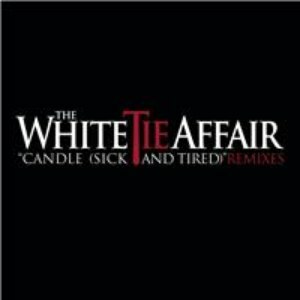 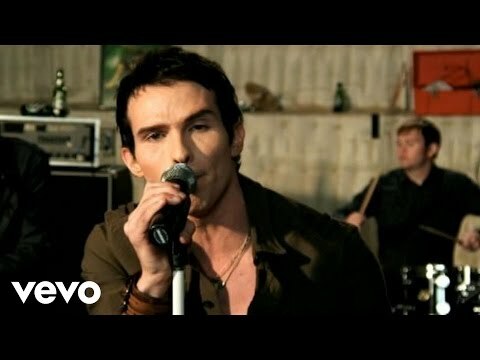 Right" and "Candle (Sick and Tired)", which have been featured on MTV's TRL and The Hills.